Handmade gifts are a wonderful way to show you care. But sometimes there’s just not enough time to squeeze in a big project! 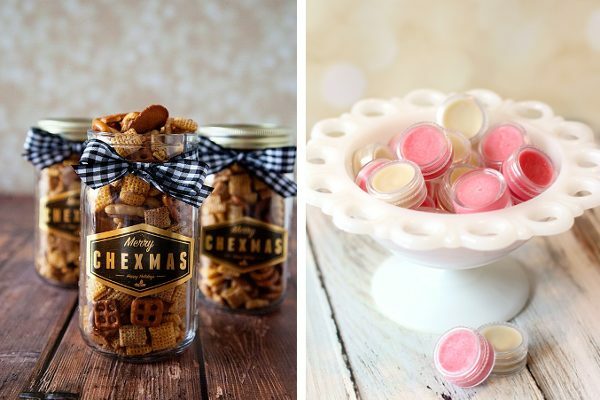 Here are 35 DIY Christmas gifts you can make in 15 minutes or less! I adore giving handmade gifts. Whether it’s a simple cable knit scarf, a crocheted baby blanket, or a sewing project for kids! But since I welcomed my first child into the family in 2015 I haven’t had much time to make things! So I’ve been keeping it easy with these fun gifts with a handmade feel that can be finished with less than 15 minutes of effort each! 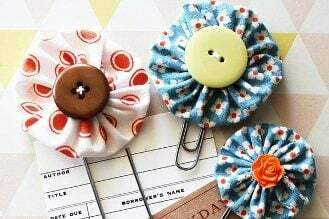 Check out this great list of fast handmade gift ideas and see what strikes your fancy! There really is something for every one on this list! 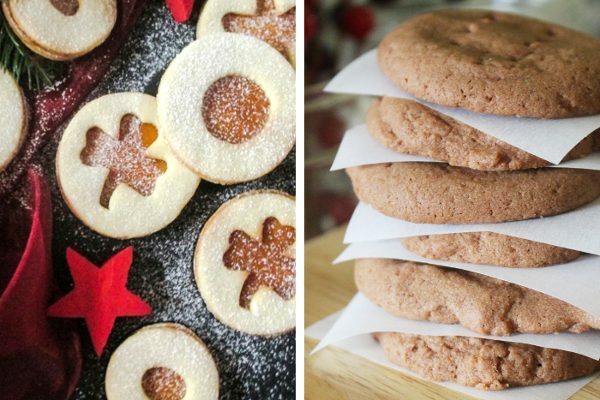 No matter who you are needing great DIY Christmas gifts for, this list has something for everyone. The perfect list of fast handmade gifts for close friends, family, co-workers, and neighbors! Homemade food is a great way to show you care! There are all sorts of things you can make to please everyone in your life, but here are a few ideas to help you get started! Some of the recipes might take longer than 15 minutes total, but if you are making them for more than one person it will average out! I love giving homemade candies and cookies to my friends and family! Here are a few recipes that I’ve found to be super fast and can also be multiplied for large batches at once! 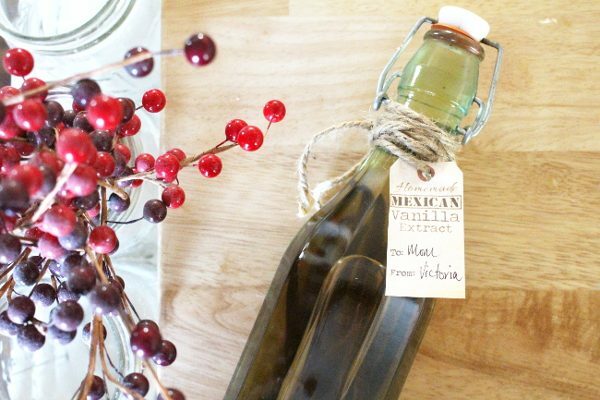 While this DIY gift idea is better made in advance, it still takes only a few minutes to put together. 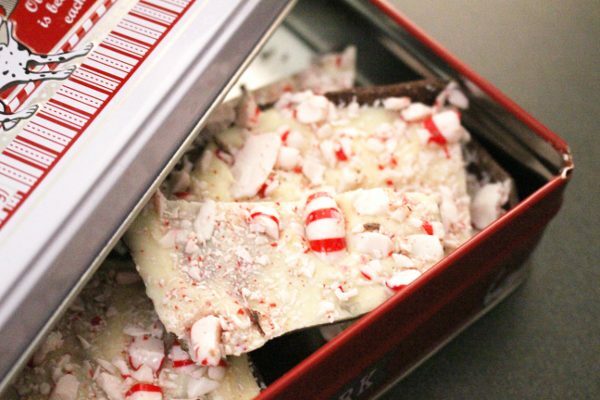 You could even make these in the summer and have them ready for the holiday season! 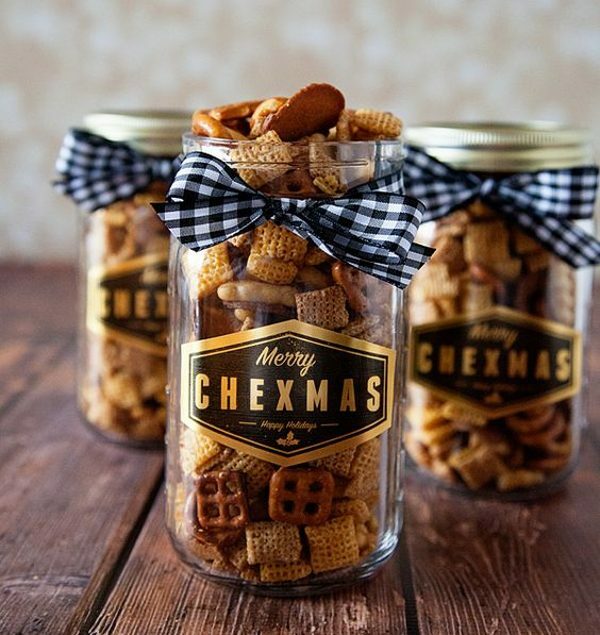 Mason jar gifts are not only easy but infinitely customizable! And if you’re a canner like me, chances are you already have a million mason jars around just waiting to be filled and gifted. Here are a few bath and body products that you can whip and personalize for any one in your life in just a matter of minutes! This is a great little gift that can be dressed up in all sorts of ways. 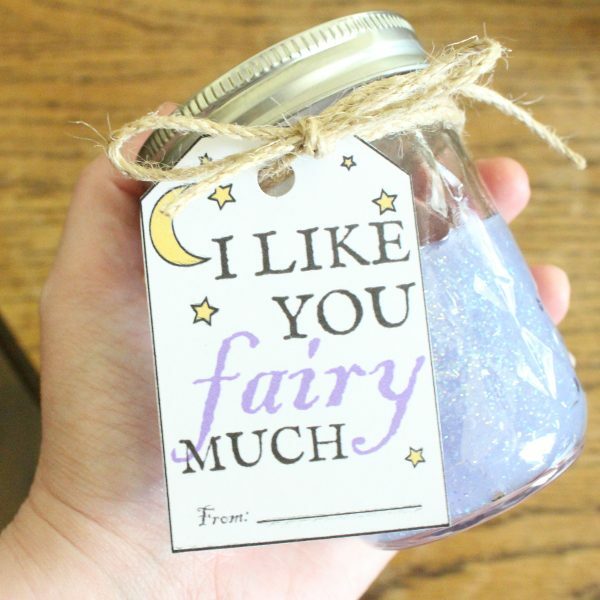 Different scents, different jars, or a cute customized label make this an easy gift to personalize! 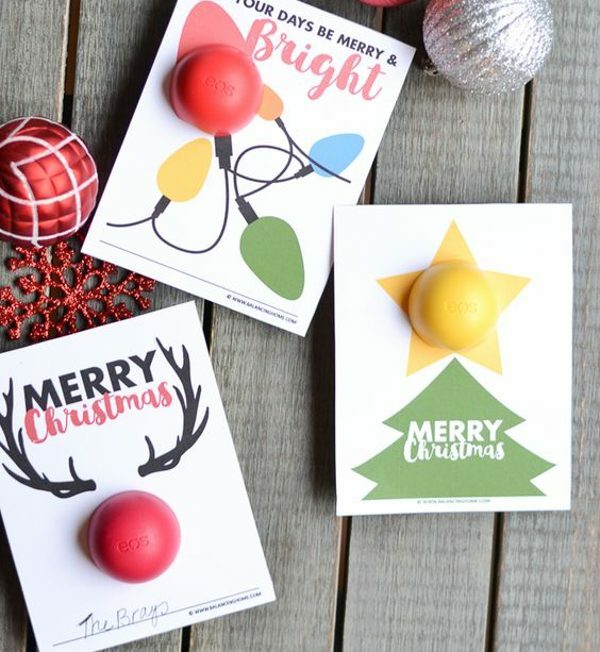 Lip balm is another quick to make DIY Christmas gift idea! 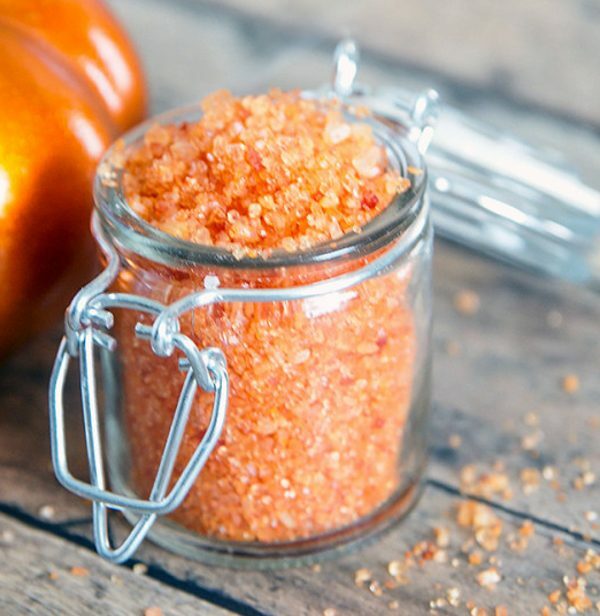 You can do the same thing you did with the bath salts and use all sorts of difference flavors and colors to really customize it to the person you’re making it for! 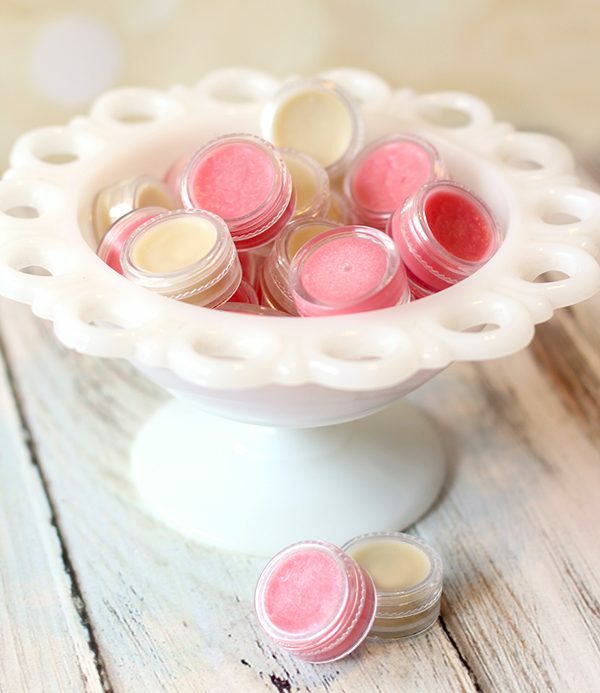 You can use lip balm tubes, metal tins, or these plastic lip balm pots! While this is by no means a complete list of flavor options, it will get you started! Or maybe you want to make something more useful and long lasting! 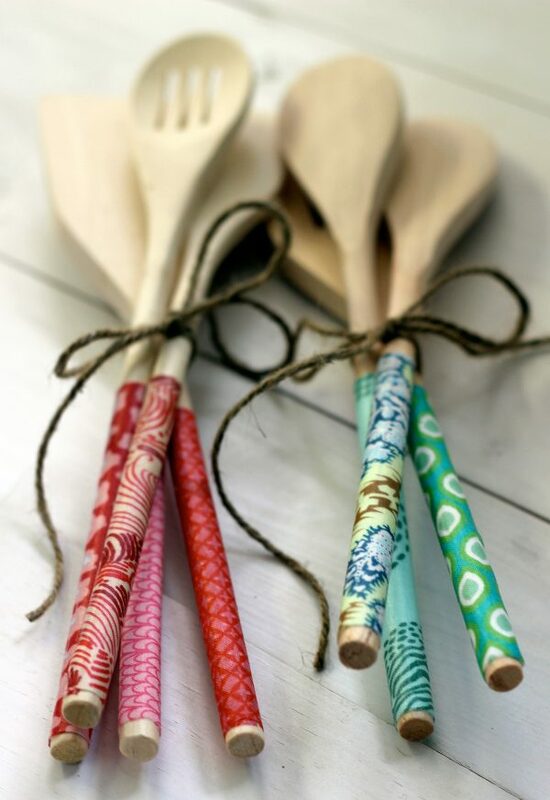 These ideas are easy and fast and just need a few simple supplies like washi tape, wooden spoons, and chalkboard paint! If you have kids in your life, whether related or not, here are a few ideas to help you find wonderful, last minute, DIY Christmas gifts for them too! And sometimes you just need a really last minute gift… check out these printable semi DIY Christmas gift ideas that go on pre-made items! 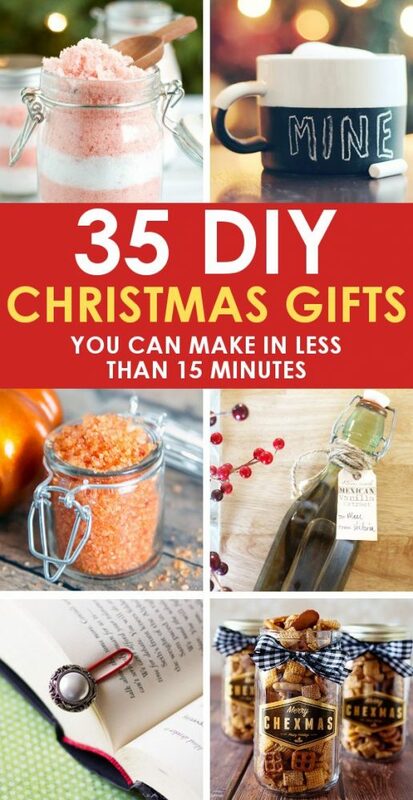 Related: 25 more gift ideas you can start today! You’re welcome Nancy! It was a lot of fun to put together! I want to make the spoons.. Am I missing the instructions.. I click and it just reroutes me to other sites..
You’re doing it right! While many things on this list are mine, some are from other sites that I thought would be useful. The hand painted spoons link shows that it is not available. And I’ve corrected it in the post. Thank you again!